In the development, analysis and optimization of electronic networks and ECUs Vector supports you with various devices. 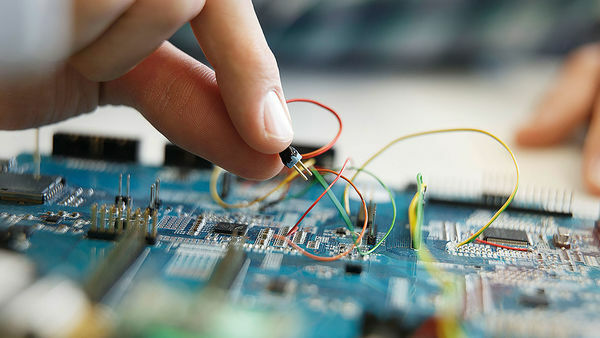 Our spectrum of products covers several interfaces that interconnect your PC with the CAN, LIN, J1708, Ethernet, FlexRay or MOST bus systems, data loggers, analog and digital measurement hardware and tools that enables you to interpose into the bus physics. Programming libraries support you in developing custom made applications. Vector offers cables and adaptors for CAN, FlexRay and Ethernet, cables for OBD and K-Line, I/O Piggy and SYNC for the network interfaces. With the Vector Drives the following PC card formats respectively standards can be operated in a desktop PC or server: PCMCIA, CardBus or ExpressCard. The drives need a free PCI or PCIe slot. The PCMCIA Drive and the ExpressCard Drive require additionally a free 3.5’’ drive slot in the PC housing. Vector offers accessories for the data loggers of the GL1000/GL2000/GL3000/GL4000/GL5000 families to support your logging tasks optimally.